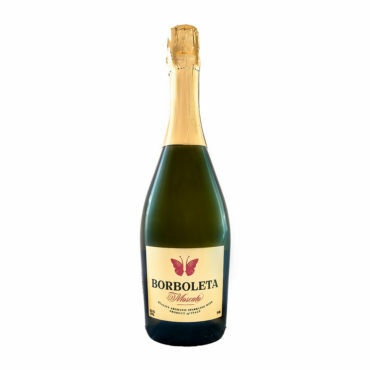 The last member of the Borboleta wine series is produced by the first privately owned alcoholic beverage producer in Lithuania – Italiana Company (www.italiana.lt), which today is preeminent as one of the biggest companies producing sparkling wine in the Baltic States. Borboleta Sparkling Wine Chardonnay – is a wine characterized by its aroma of red and green apples with subtle peachy notes and additional tones of freshly baked biscuits. It leaves your mouth full of dazzling taste, yet preserves the fresh aftertaste. 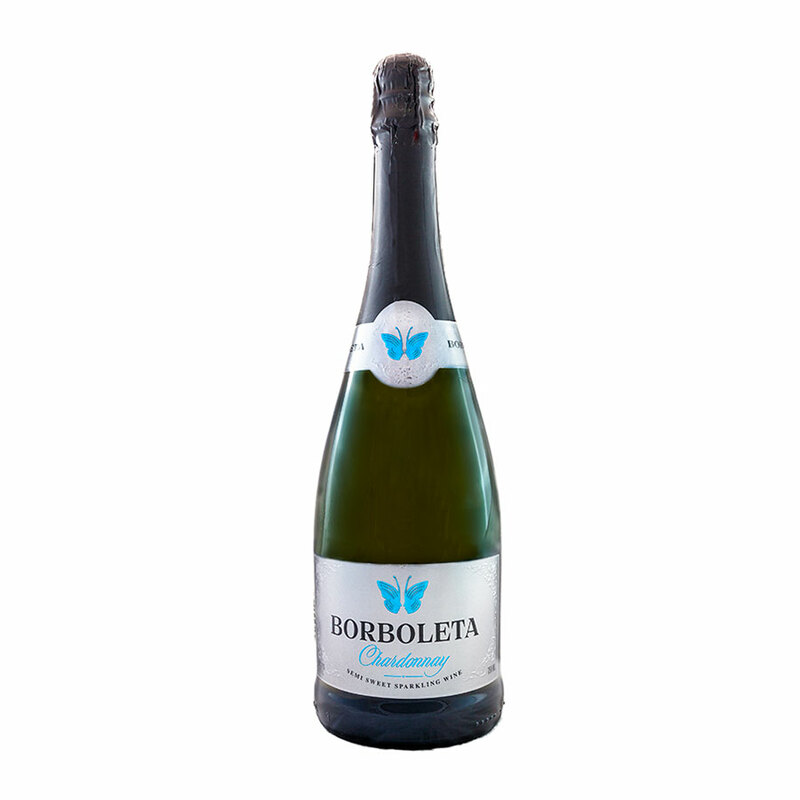 In Portuguese Borboleta means “butterfly”. The butterfly, due to its impressive ability of metamorphosis, is a symbol of transformation. 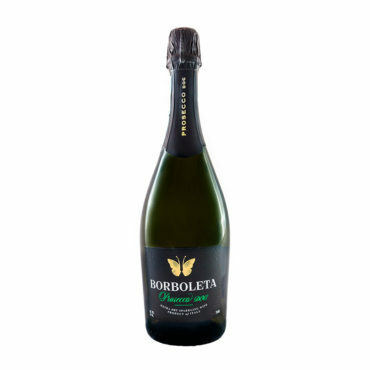 Therefore, similarly to a butterfly, from an egg to unfurling glory, wine as well has to undergo several stages of development – from a small plant, which grows in natural conditions, to the wonderful aromas and flavors in a wine glass – to reach its peak of beauty.